NOTE: Most of our books are listed on Alibris (http://www.rmgerberbooks.alibrisstore.com) and/or Amazon (for titles published after 1970). Harman, Gilbert. On Noam Chomsky. See [Chomsky, Noam], above. Powell, J. W. See Boas, Franz, above. Sebeok, Thomas A. , editor. Portraits of Linguists. 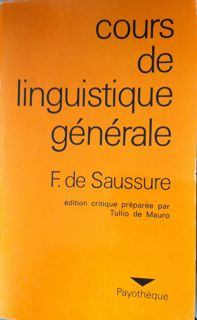 A Biographical Source Book for the History of Western Linguistics, 1946-1963.. Bloomington: Indiana University Press, 1967. Volume One: From Sir William James to Karl Brugmann. Volume Two: From Edward Sievers to Benjamin Lee Whorf. Fine hard cover. No dust wrappers. (6013 and 6014; http://www.rmgerberbooks.alibrisstore.com) $55.00 for both volumes.